Located next to Oak Creek with spectacular Red Rock views! Just minutes from hiking trails, fishing and swimming activities! Enjoy your ski vacation at the Arizona Snowbowl, located just outside of Flagstaff, AZ offering all ranges of skiing and snowboarding terrain. A variety of lovely rooms with great views, Cedars Resort is fantastic for all vacationing needs! Call for rooming discounts! High-end resort stationed in Mesquite, NV. Near seven championship golf courses. Swimming pools, tennis courts and restaurant on the premises. 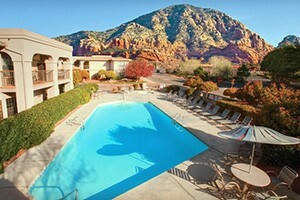 The Hilton Sedona Resort offers a full service spa, fitness club and 18-hole championship golf course. Room amenities; microwave oven, fridge, balcony, gas fireplace. 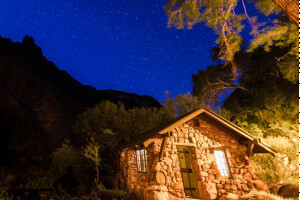 Beautiful Sedona accommodations in Oak Creek Canyon! Spacious, fully-furnished cabins with fireplaces and complimentary wifi. Hiking trails, horseback riding, stream fishing, and outdoor dining! Located aside Oak Creek in Sedona, Los Abrigados is a 22-acre resort offering walking paths and scenic views. Full service spa. An unforgettable getaway at Lake Havasu with Beachfront and Lake-view accommodations available. Famous Turtle Grill & Turtle Beach Bar. Short distance from the famous London Bridge. Watersports rental and golf. Rooms and cabins with Jacuzzis for two. The perfect setting for a romantic vacation! Log burning fireplaces, hammocks, lovely landscaping. Explore fabulous Red Rock country. The Ridge On Sedona Golf Resort provides first class amenities for the discriminating golfer -book your next vacation here and'tee offâ€ in luxury! 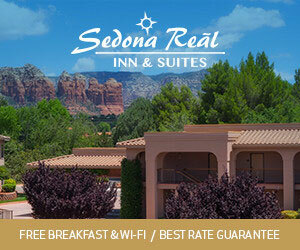 Sedona Summit offers the ideal desert retreat, from spacious accommodations appointed with comfortable furnishings, to heated swimming pools, BBQ areas and a fitness center.